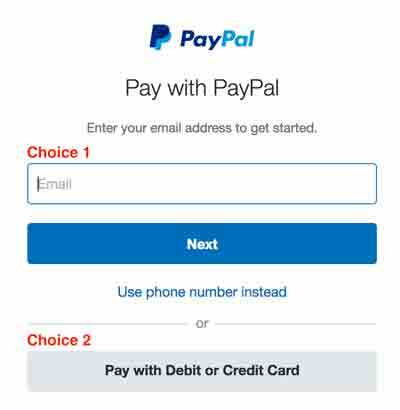 We’re happy to accept Paypal as a method for making payments. Major credit cards are also accepted via Paypal without opening a Paypal account. Shortly after your payment is processed we will send a confirming email. If you do not receive this within 24 hours, please let us know. Thank you. Your participation is greatly appreciated. We will eventually accept payment for membership dues, etc. on this page. 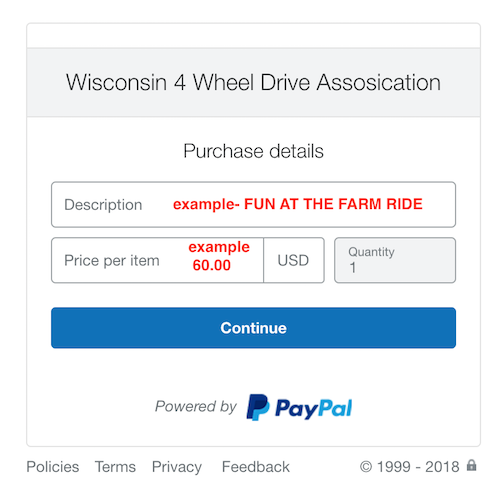 For now, we’re starting with the FUN AT THE FARM RIDE.